Okay, so maybe we don’t have any hard evidence that Dragons like James and Nora are living among us (yet), but scientists have discovered an adorable new species of woodlizards. Get this: they are also known as Dwarf Dragons. Why? It seems that the dragons of lore bore remarkably similar features to these little guys, from the spikes down their spines to the color of their eyes. Three new species of this group of woodlizards/dwarf dragons were discovered in the Andes this past April. You can read about it here. You realize what this means, don’t you? Just humor me for a moment; dragons have been woven into folklore for centuries, and they’ve always retained basically the same features and behaviors depending on which area of the world they related to. 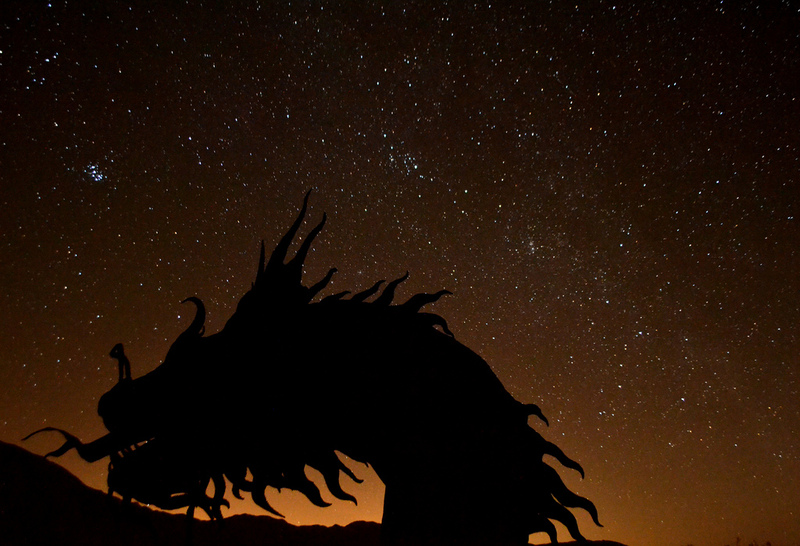 If no one had ever actually seen a dragon, how could so many people – entire civilizations – believe the same thing? I know, I know; many mistook the bones of dinosaurs or other prehistoric creatures for the fabled creatures. Some may have mistaken other creatures for them. Science has explanations for (almost) everything, I know. (James would beg to differ on that one.) Still, it’s fun to think about. And in my heart, I will always believe that Dragons really do exist, somewhere – and are maybe just a little misunderstood.